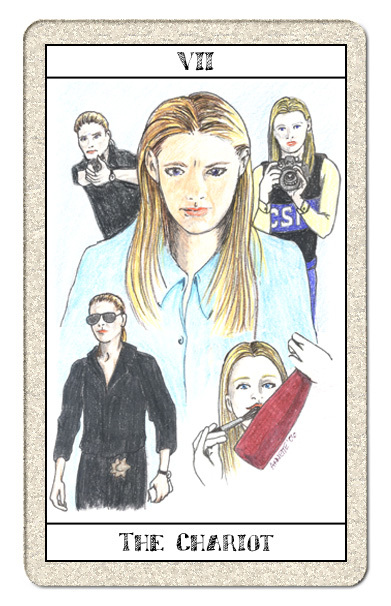 Disclaimer: All of the drawings are mine. 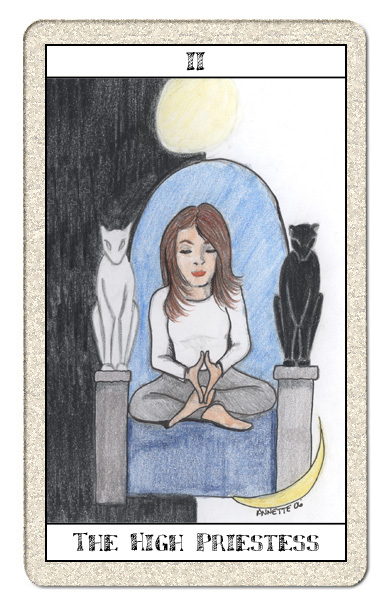 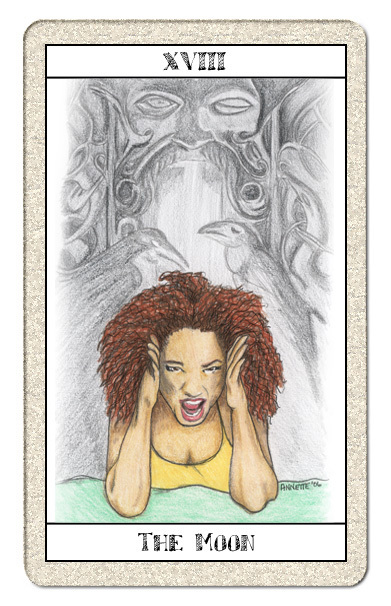 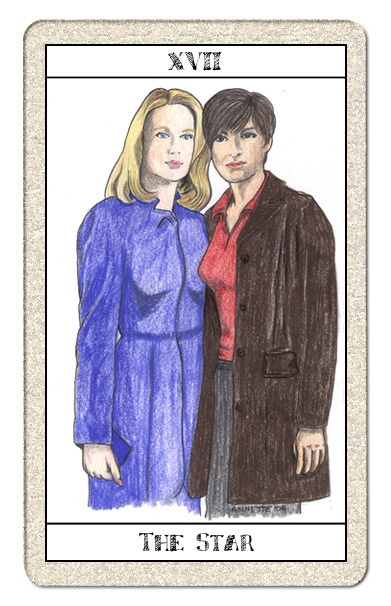 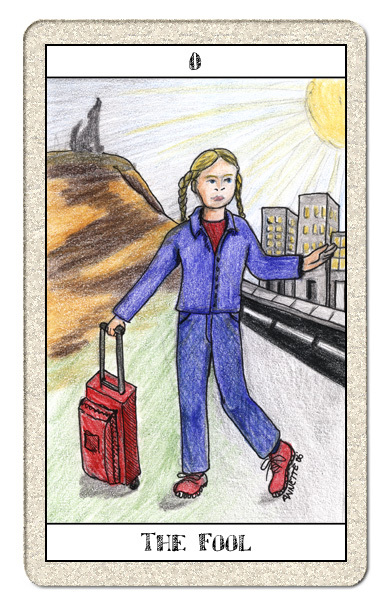 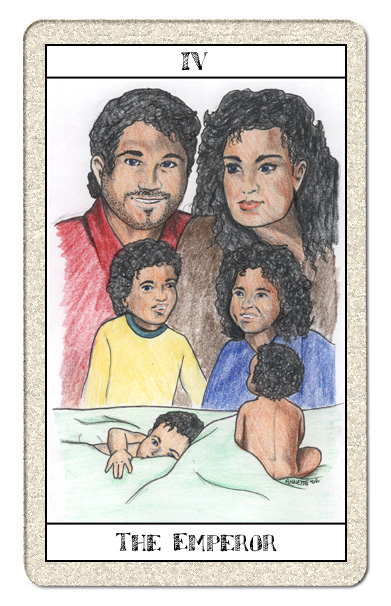 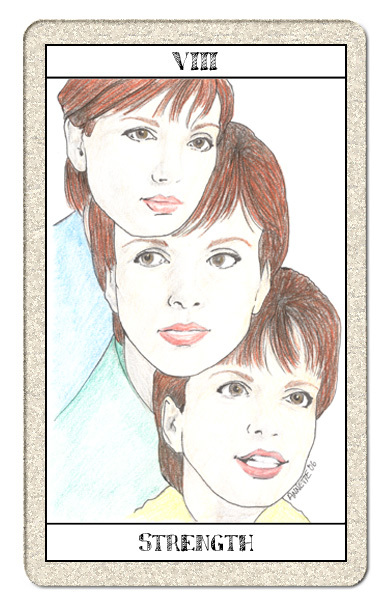 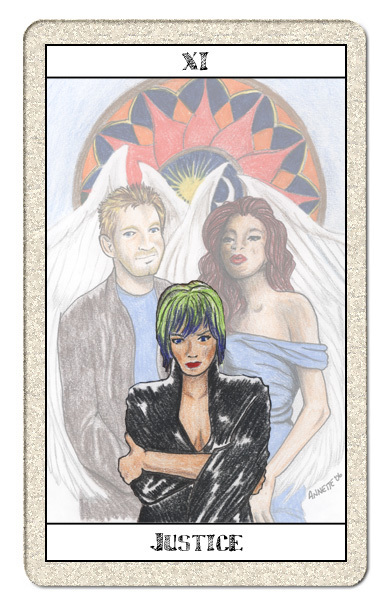 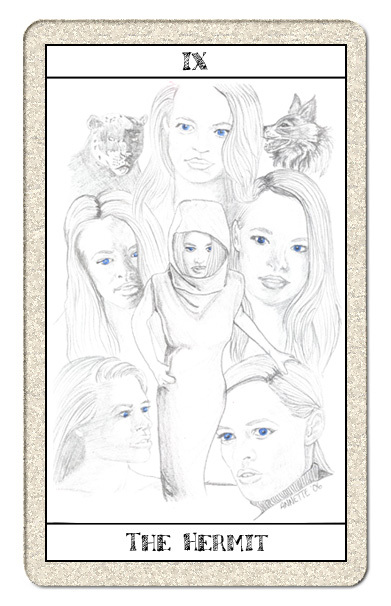 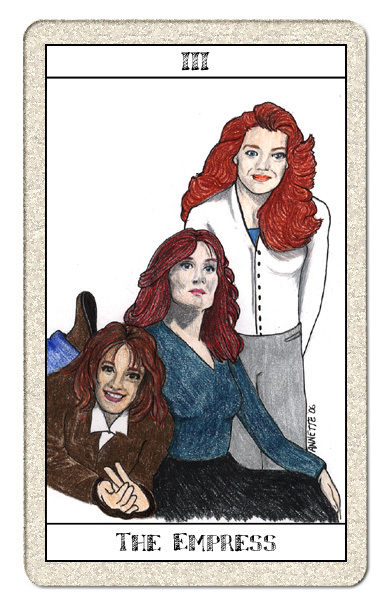 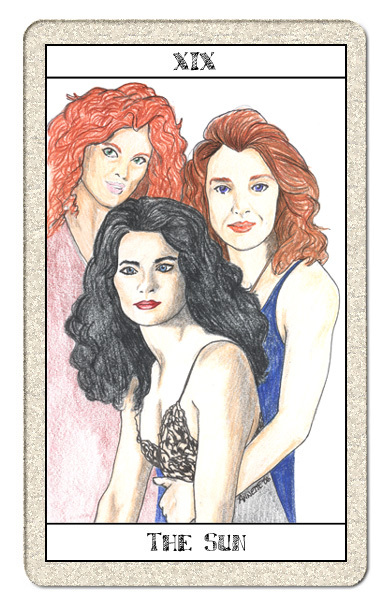 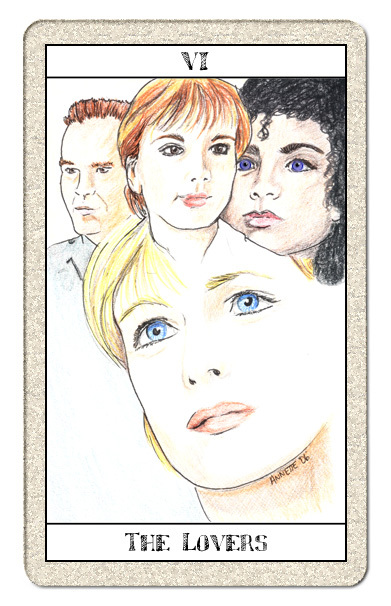 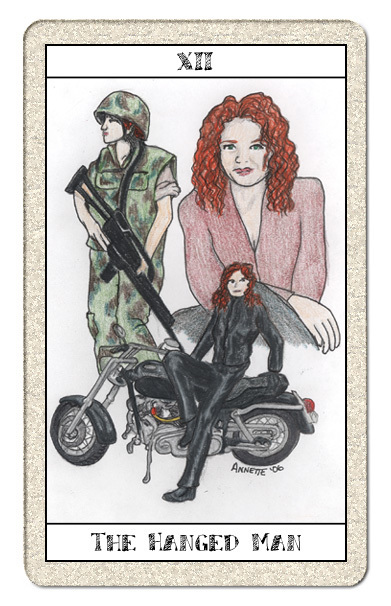 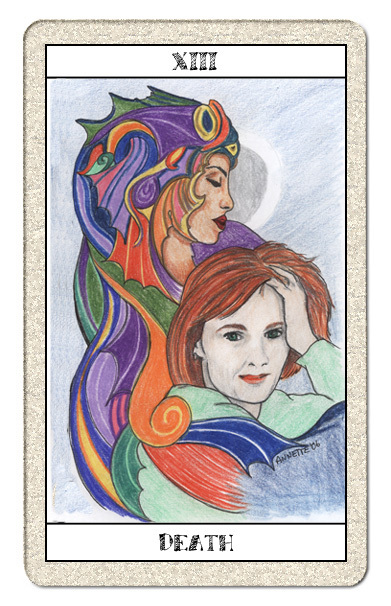 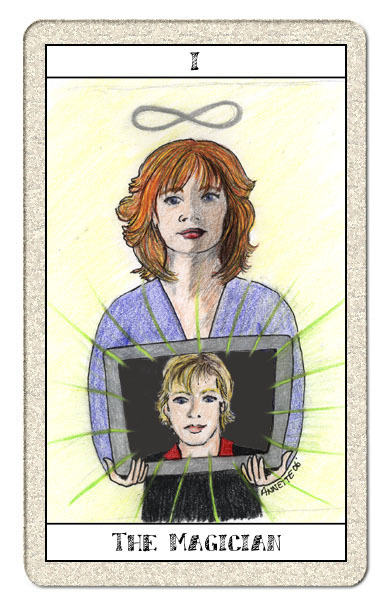 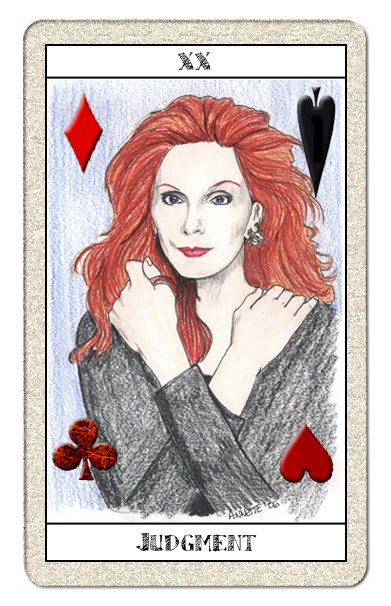 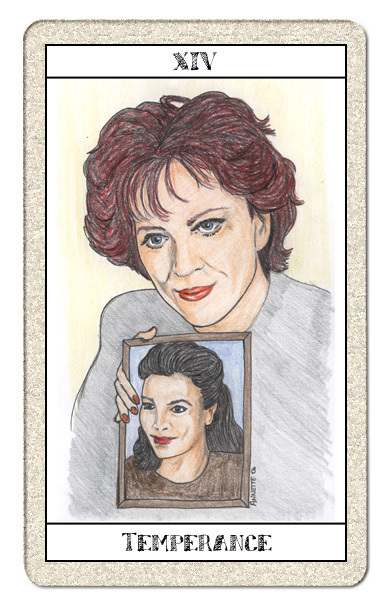 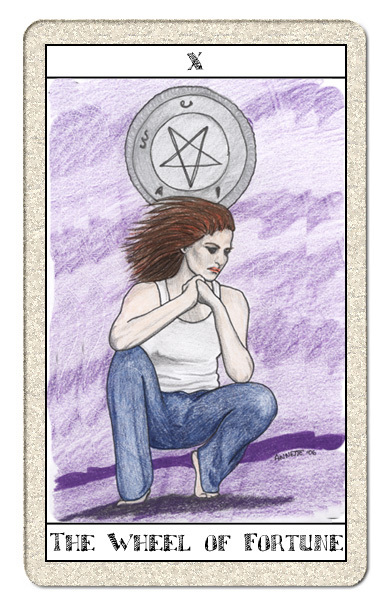 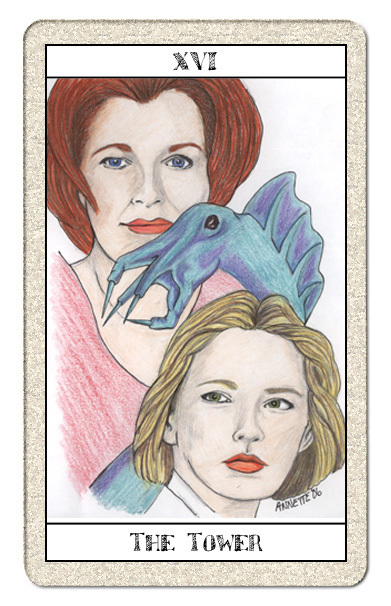 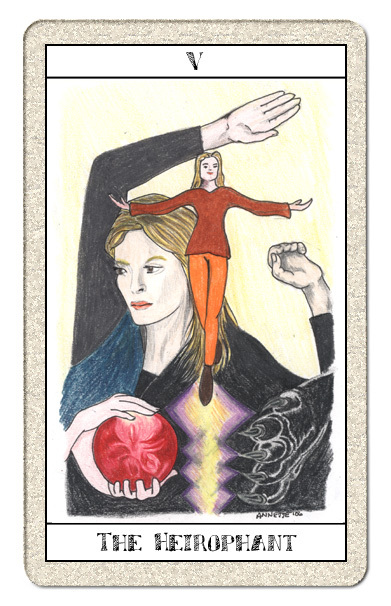 Webmistress' Note: These cards were drawn to be companion pieces to Strega: The Journey by A. Magiluna Stormwriter. 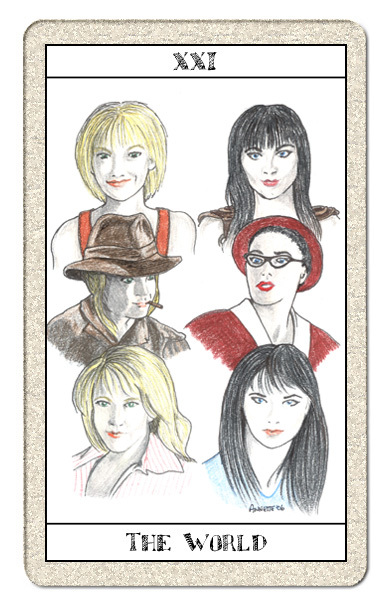 At some future point, there will be a full set of the cards to match the stories.